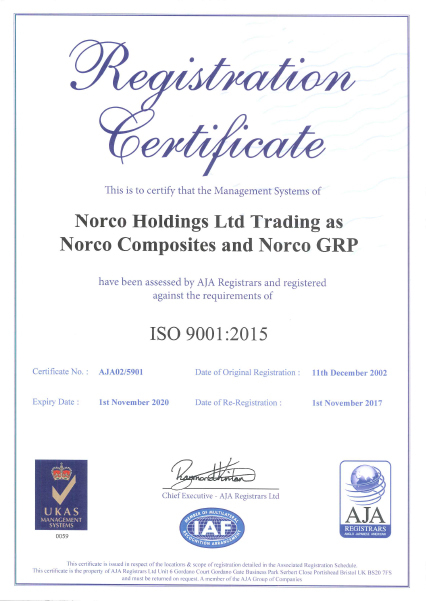 We are pleased to report we have successfully made the transition over to the very latest ISO Quality Management systems and Environmental standards. 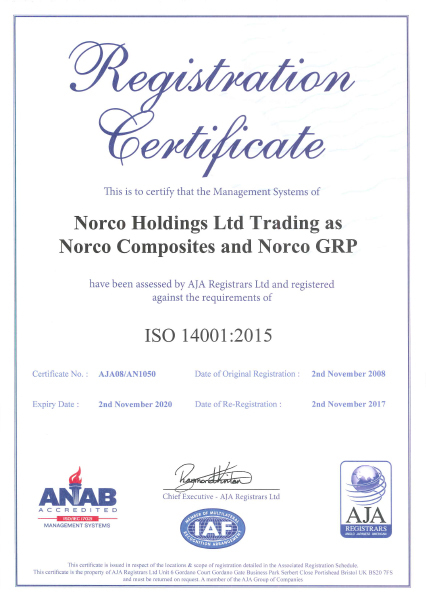 ISO 9001:2015 & ISO 14001:2015 are the most recent standards applicable to organisations and provide an integrated approach to quality & environmental management and an emphasis on continual improvement. The 2015 standards demand a high degree of leadership commitment and are led by risk- based thinking. These changes will help us to manage and monitor quality across all operations, as well as continuing consistent performance and service. They also ensure our commitment to environmental requirements. 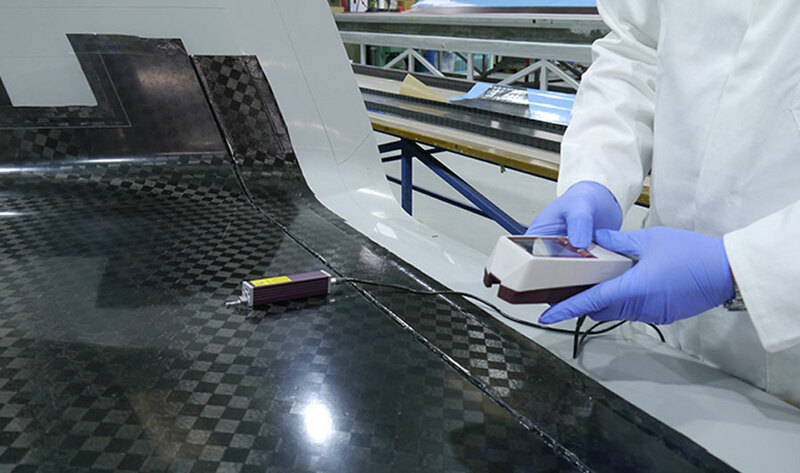 There have been huge changes made from the previous revision to ensure the new standards continue to maintain their relevance in today’s industrial marketplace. The transition process took approximately a year to complete with a total review of the existing protocols, and we are now ideally placed to maintain our high level of quality & environmental commitment to our customers, employees and other stakeholders.